I just wanted to tell you how much I’ve appreciated your blog. I can’t tell you how many times I’ve had to find a Starbucks in a given neighborhood, and your reviews have frankly been invaluable. Thanks so much. Thank you! It’s my hope that this blog will live on to continue to help you and others looking for a good Starbucks in the city. I found your blog for a grad school project, and I’m glad I did! You seem like you really enjoyed your time spent exploring Starbucks, and, regardless of the fact that I do try to avoid chains, I agree with you that the people inside are really what are important and reflective of society outside. I’m glad you learned so much and got so comfortable in your new city so quickly! I just moved from Milwaukee to Chicago, maybe I’ll try something similar 🙂 Also, I love the format of your blog, very easy to navigate. 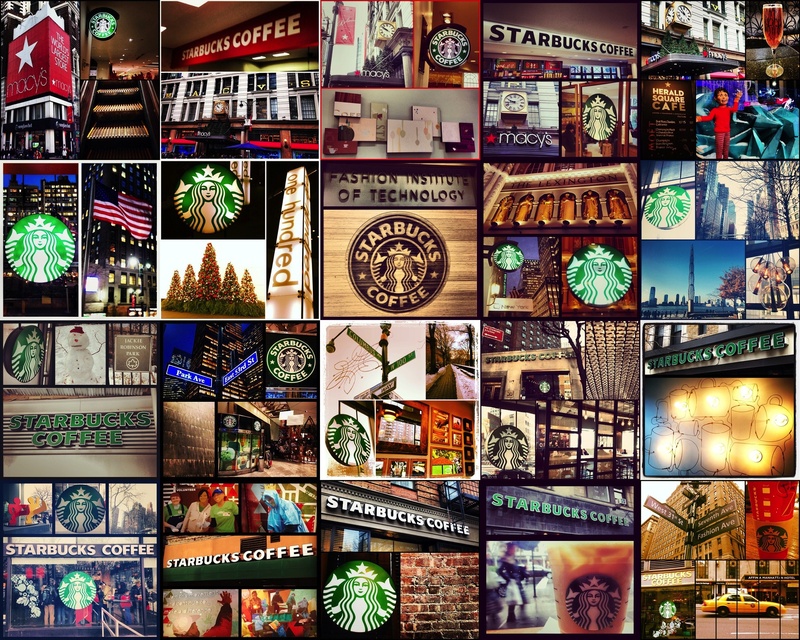 Way too many Starbucks (at least 70% more than necessary) in the city. Burnt, bitter, and way overpriced.